Ever since legendary Japanese designer Hironobu Sakaguchi created the first Final Fantasy game, the series has become synonymous with high fantasy role-playing, and is certainly one of the best-known of all time. And since the original Final Fantasy game revolutionised the RPG genre in the late 80’s, many more core games in the series have been released. 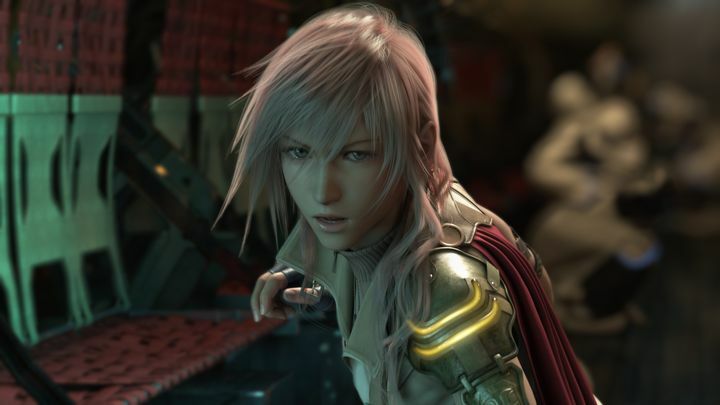 But it’s likely quite a few Final Fantasy fans are wondering which game is the best, and which the worst? This will be a matter of passionate debate for sure, as the series has had its highlights, and also a few entries that were not so great… So without further ado, here follows a list of the Final Fantasy games, ranked from best to worst. Final Fantasy did the series proud with its emotional tale and refined RPG combat back in 2000. 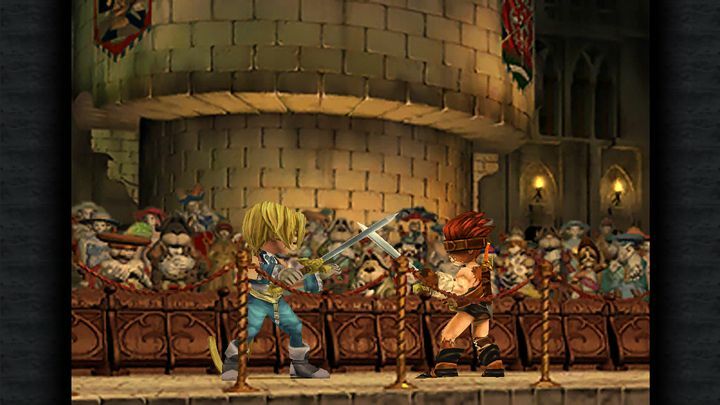 Despite the fact that there have been some superb games in the series, Final Fantasy IX is no doubt the best for many. And not only did this game feature a wonderful cast of characters, but also a great story in which charming rogue Zidane and his crew plan to capture the enigmatic Princess Garnet, in a plot packed with emotion, humour and a surprise or two. Of course, the graphics were as sumptuous and detailed as those of earlier entries, while the combat with its greater focus on character specialization and special abilities was as enjoyable as ever. This was also the last Final Fantasy game released for the original PlayStation console, and is certainly a classic Final Fantasy instalment that contains everything that has made the series great over the years.